Omnidirectional Wifi antennas	There are 14 products. 5 dBi omni antenna Alfa Network with magnetic base. 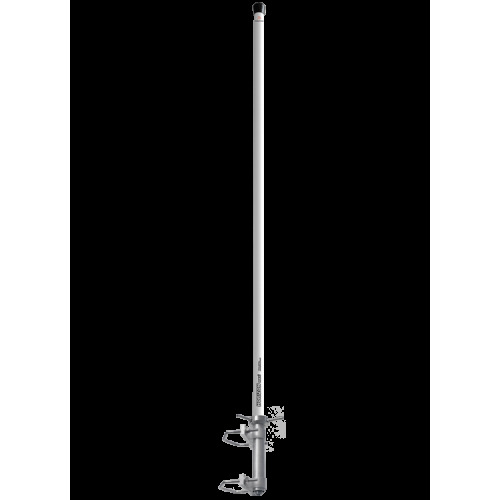 The 12 dBi omni outdoor antenna. The omni antenna Wifi 2.4 GHz 15 dBi MIMO. The antenna omni WiFi Dual band 2.4 / 5GHz 5'9 dBi AOA-2458-59-TF Alfa Network. Omni Antenna Rubber Duck 7 dBi Dual Band. Antenna Omni-ARS NT5B Dual Band 5dBi. Omni Antenna Dual Band Wifi + MIMO 12dBi.